I love testing and reviewing beauty products for this little blog. I've always loved makeup, but it wasn't until my high school days that I really started to explore and try new products. Ever since then, I fell in love with all things makeup, and I love trying to find the best quality products for your buck. 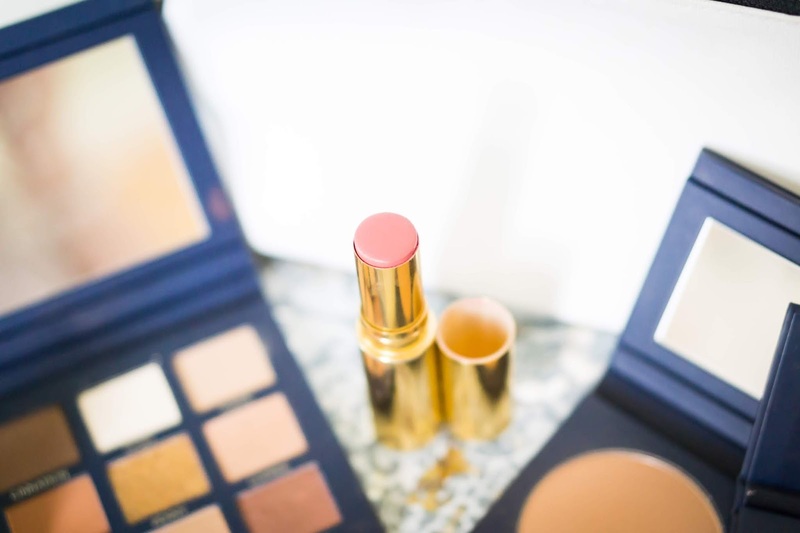 A little while ago, I got an email in my inbox from Rebecca with Beautycounter. 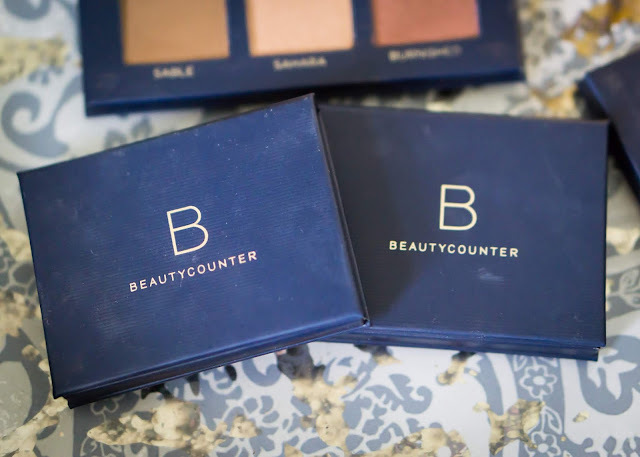 Beautycounter is essentially a more natural line of personal care and beauty products that focus on high performance makeup and skincare without all of the icky chemicals and bad-for-you ingredients that you'll find in so many U.S. makeup products. "Better beauty" is what they're all about! Now I've said it before, but I'm not super crunchy - I just like making healthier swaps when the product quality is equal and the effort is minimal. Meeting with Rebecca about Beautycounter was incredibly informative and so enjoyable. She shared with me the alarming difference between how many chemicals the United States bans from our beauty products versus Europe and other places. I've heard this before, but it's definitely something to take into consideration before putting certain products on our skin. Skin is our largest organ, and it's with us for life, so I'm all about taking care of it! 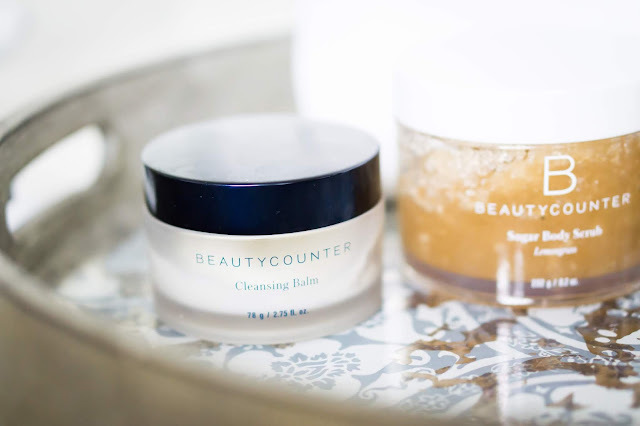 Rebecca let me try several of the makeup and skincare products from Beautycounter, so I thought it might be helpful if I shared what I tried and my thoughts on how they performed and if I think they're worth buying! Let's get into it, shall we? Oh, one more thing, and I promise I'll get into the good stuff. 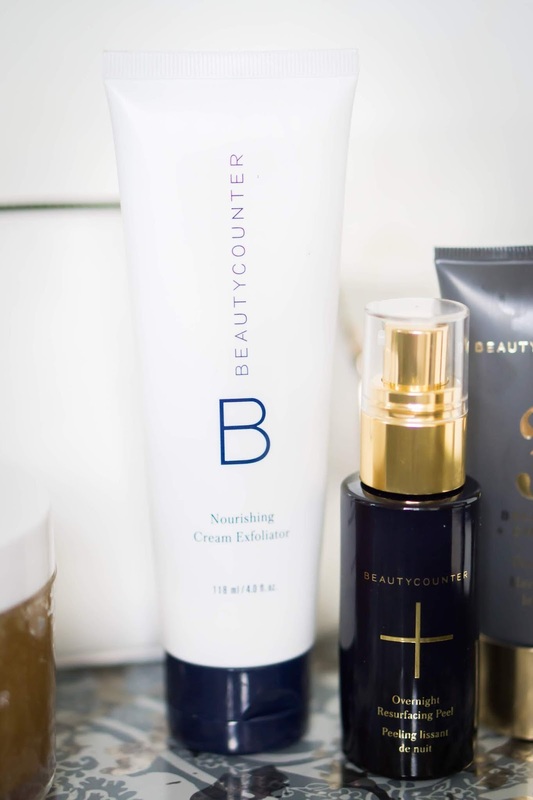 Beautycounter also offers a Band of Beauty membership which gets you free shipping on orders over $100 as well as other special product credits and offers. It's only $29 to join! 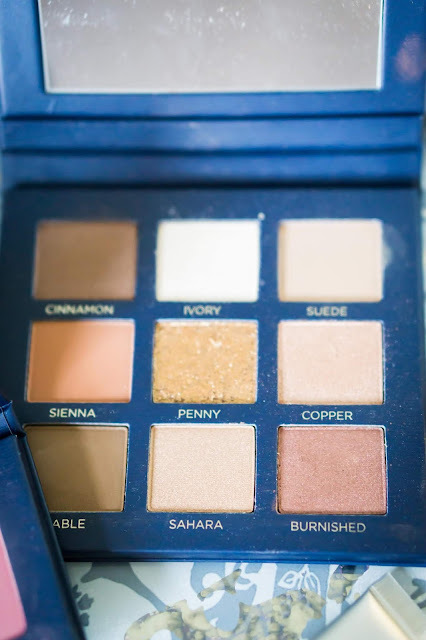 Velvet Eyeshadow Pallette in Classic - This was hands down my favorite product I tried. The shadows were pigmented, applied beautifully, and I loved the shades. At $50, I would say this is priced just right for a high quality eyeshadow palette. Satin Powder Blush in Date - I love a good blush, and I really think it can transform your look. 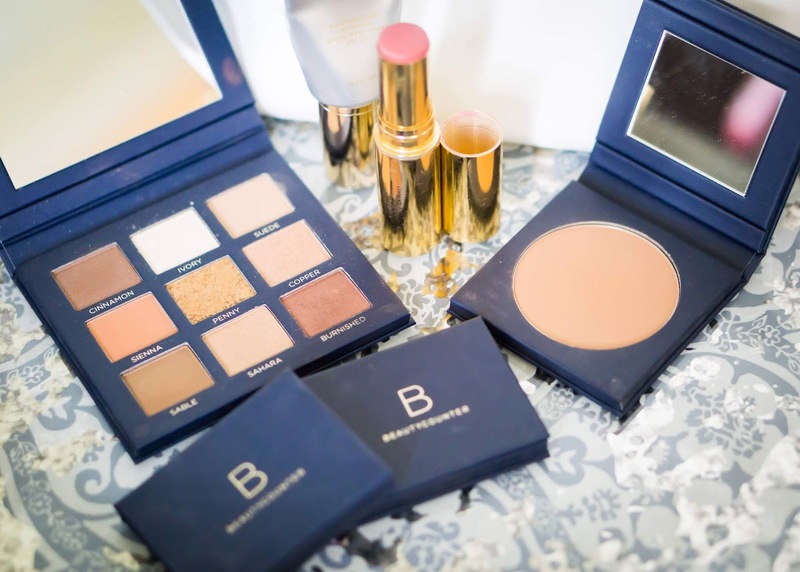 In my opinion, never skip blush in your beauty routine! This blush in the shade "date" was SO pigmented, and it blended out nicely. Radiant All Over Bronzer in Dune - If you like a really pigmented bronzer, this probably isn't for you. But if you're like me, and you just want a natural looking bronze effect, this product is great! I just applied this in a 3 shape on my face (temples, under the cheekbone, and on my jaw line) and I really enjoyed using this bronzer. Overnight Resurfacing Peel and Nourishing Cream Exfoliator - This peel was was so nice, and it was gentle enough for my sensitive skin. I applied it before bed, and when I woke up, I exfoliated with the Nourishing Cream Exfoliator. My skin was soft, and these would be great products to implement into your skincare routine to keep your skin fresh and revitalized each week. Sugar Body Scrub in Lemongrass - This was nice, and it smells so lovely and fresh. 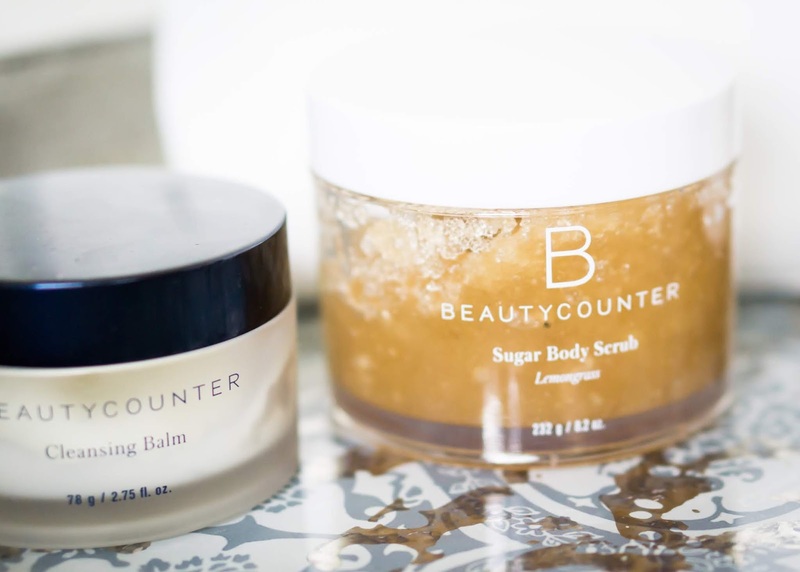 Sugar scrubs are really nice to use when you want your skin feeling soft and exfoliated. Quality and performance of all of the products I tried was equivalent to my non-natural beauty and makeup products and overall really impressive. 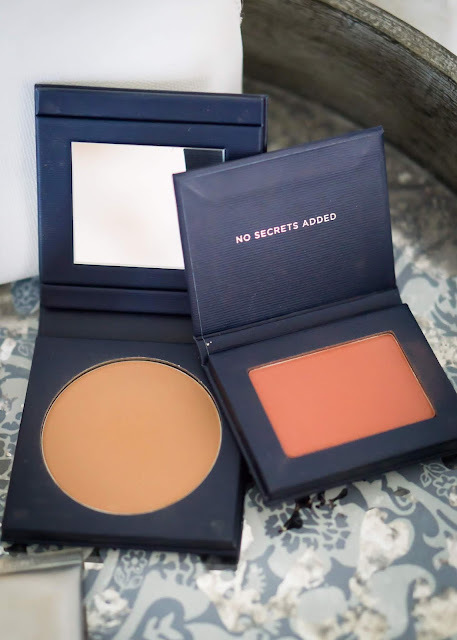 Color payoff of the shadows and blushes were nice, and I would definitely implement these products into my beauty routine. Beautycounter products are a safe, clean, and quality line of natural beauty and skincare. Along with the quality product comes a higher price tag, so that's just something to keep in mind as your pursue switching out your products. The price of some of these products is pretty similar to what you'd find at Sephora! 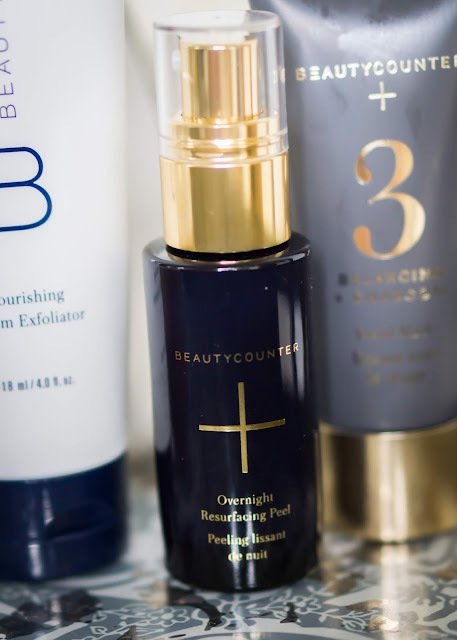 If you're looking to "clean" up your beauty routine, I'd look no further than Beautycounter for beautiful and quality products. Before I go, I just want to highly recommend, taking an hour or so to meet with Rebecca. She is passionate about better beauty, and that's something I absolutely want to support. You can follow along in her Facebook group, Journey to Better Beauty. 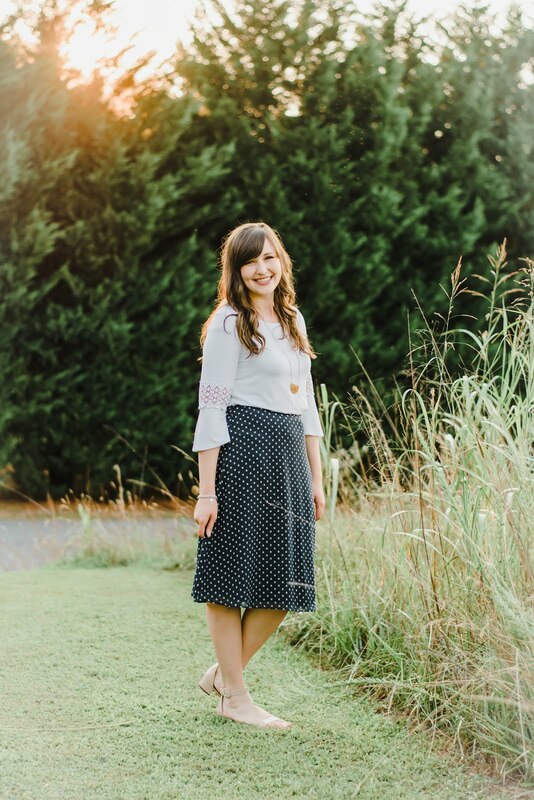 I hope you found today's post helpful, and be sure to click here to shop with Rebecca Tompkins and select the social "Everyday Emily Blog" at checkout!